Are you a body shop or collision center looking for the most professional, quality minded and organized hail damage repair company? Then DentMasters USA is the team for you! DentMasters USA is one of the most respected hail damage repair companies in the industry; repairing vehicles using the fine art of paintless dent removal (PDR for short). Our technicians are known as the top in the field. Our quality impresses, our knowledge and service will amaze and we take pride in every job. We have a strict no drill policy that we adhere to. 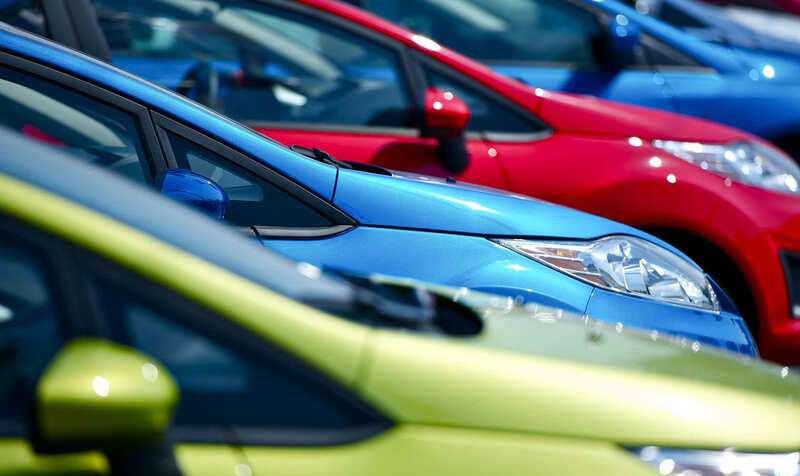 DentMasters USA has serviced body shops, collision centers, and dealerships around the country and would love to discuss how we can assist your shop. DentMasters USA can be there within 24 hours. When a hailstorm strikes, you need help fast. We make sure that whenever you need us, we will be there. Our specially trained technicians are dispatched and will be there quickly, usually within 24 hours giving you, your shop and your clients the help they need. 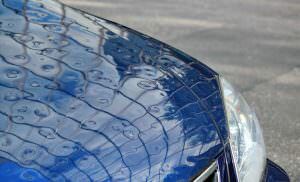 DentMasters USA has successfully helped many body shops and dealerships repair thousands of hail-damaged vehicles. They are trained to scope and report damage accurately. Our technicians can handle as much or as little of the paperwork and negotiations for you, so you don’t have to. It is your shop and we are here to support you and make everything run as smoothly as possible. We listen and care. We have outstanding relationships with adjustors, and we care about your relationships with adjusters. We care about our relationship with our customers (YOU) and will work closely with all major insurance companies and would never do anything to harm those delicate relationships. Adjusters are always very pleased with DentMasters USA when re-inspections are performed, because every detail is taken care of. Time is a major factor that we are always watching. Most hail-damaged vehicles are fully restored in 1-2 days. This helps to minimize rental costs and issues and keeps your customers happy. DentMasters technicians know how to manage the flow in their work bay. They are able and willing to repair damage that average technicians might pass on which helps to maximize profit and minimize paint booth cost. Quality is number 1 with DentMasters USA, We take pride in No Missed Dents, No Comebacks and delivering the best results every time. We go the extra mile to ensure every dent on every vehicle is repaired correctly. We love making you and your shop look the best!! When you choose DentMasters USA, your customers will be amazed that their vehicle looks as good as the day they drove it off the lot. Customer satisfaction is what has made DentMasters USA successful in this industry. DentMasters USA cares about your success as well as our own.